Hero MotoCorp has wrested the top selling two-wheeler crown from Honda Motorcycle and Scooter India (HMSI) with the Hero Splendor reclaiming its position as the most sold two-wheeler in the country by selling almost 4,000 units more than the Honda Activa. A good monsoon, revival in rural markets and a better festive season has helped Hero sell its Splendor motorcycle in record numbers. For the last 9 consecutive months of this calendar year, Honda Activa was the most sold two-wheeler in the Indian domestic market and in October, Hero Splendor managed to get back on top. According to data released by the Society of Indian Automobile Manufacturers (SIAM), Hero MotoCorp sold about 2.54 lakh units of various Splendor motorcycles whereas HMSI managed to sell about 2.5 lakh units of the Activa. HMSI sells three different models under the Activa brand of scooters - Activa 3G, Activa-i and Activa 125. Hero sells as many as seven products under the Splendor name, including Splendor +, Splendor Pro, Splendor iSmart and Splendor Pro Classic in the 97cc segment. Hero also has the 125cc Super Splendor and the Splendor iSmart 110, the latest addition to the Splendor family which has helped the company outperform its former business partner. 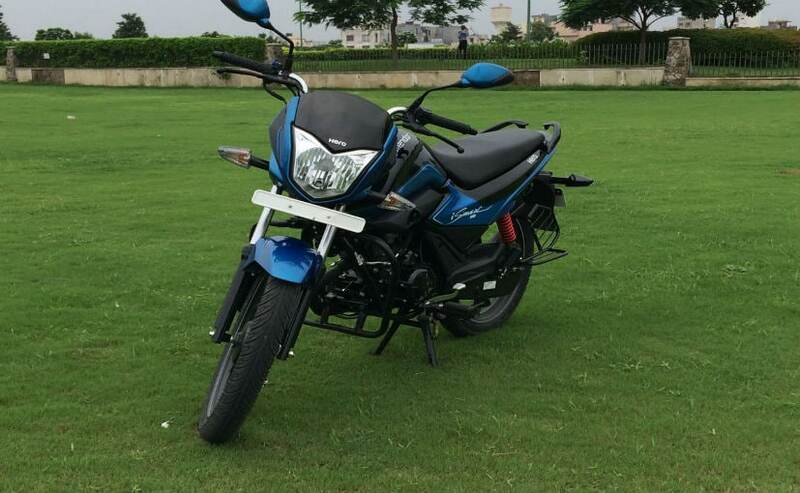 In third position is also a Hero product, the Hero HF Deluxe which sold 1.33 lakh units in the month of October. The good fortune in the two-wheeler industry is expected to take a hit though with demonetisation affecting sales of most brands. Manufacturers are optimistic that the slowdown will be temporary with footfalls at dealerships already climbing back up to around 85 per cent of normal levels. Hero MotoCorp and Honda have had a 26-year-long partnership which ended in 2010 after the two companies decided to part ways. The partnership, Hero Honda began when India was tentatively opening its doors to multinational investment. 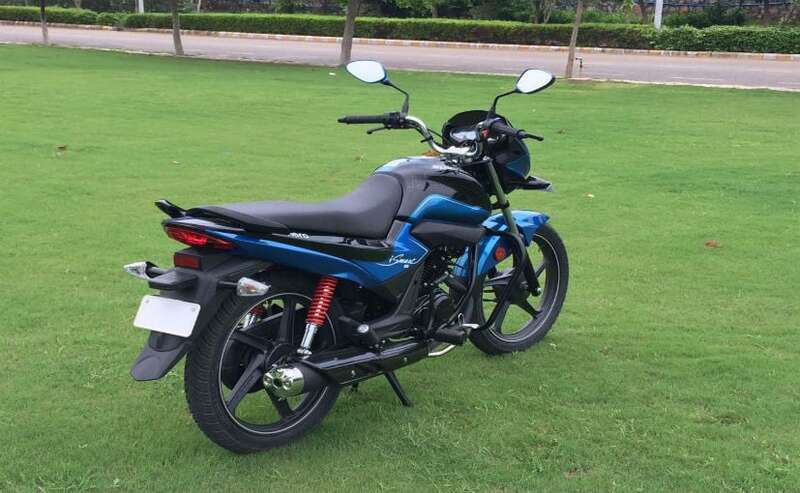 In fact, the name Hero Honda has become synonymous with frugal to run two-wheelers and many engines powering the current Hero bikes have their origins in Honda technology. Two years ago, HMSI launched a new marketing campaign "Honda is Honda", underscoring that there is only one 'Honda' in the Indian two-wheeler market. While Hero has moved ahead to become the world's largest two wheeler manufacturer by volume, in recent times, the success of the hugely popular Honda Activa scooter has seen HMSI wresting the top spot from Hero on several occasions. Now it remains to be seen how long the Splendor can hold the top spot as India's largest selling two-wheeler.